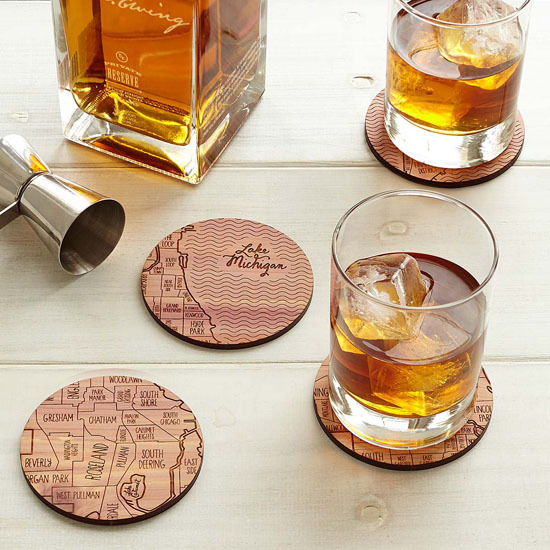 Neighborwoods Map Coasters are a cool way to show off how proud you are with your hometown. 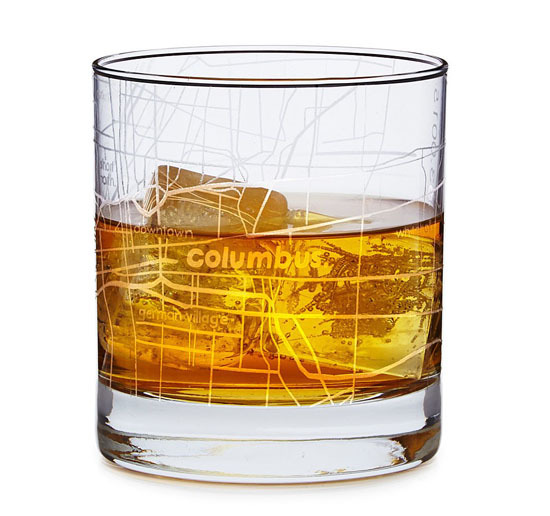 Designed by Aymie Spitzer, a graphic designer, these cedar coasters etched with snippets of your urban grid. 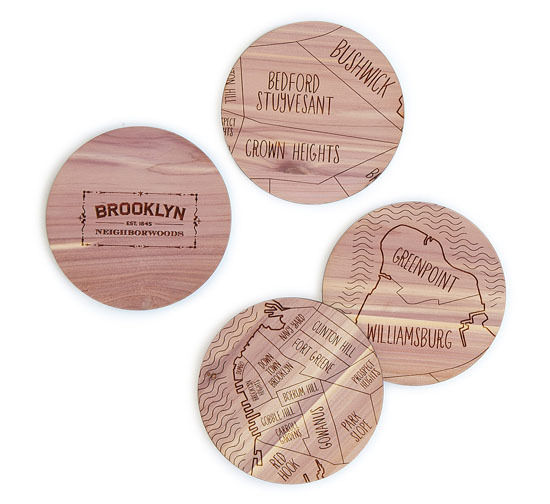 It’s a set of unique coasters that celebrate neighborhoods that make your city, yours. Well, since the maker has passion for typography and antique maps, you can tell that she has put a lot of effort to map out four sections of a city onto each coaster. Each coaster is labeled with city’s name and established date, featuring rustic metropolis in cedar. This set of coasters is a great gift for anyone loves their hometown, very charming, there are selection of cities you can choose. 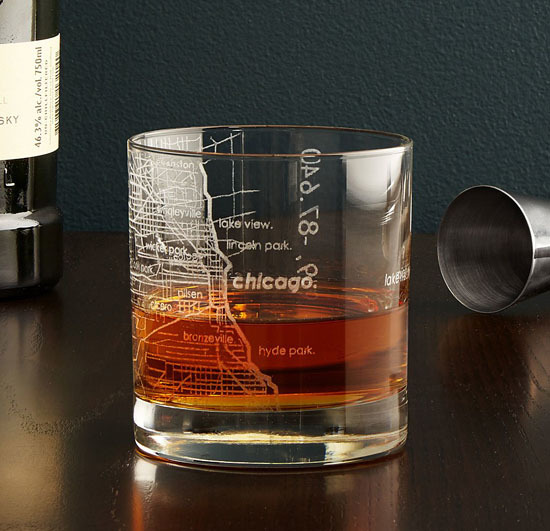 Just in case, you can’t find your hometown, you might request a custom order to the designer. Neighborwoods Map Coasters are also available in European map. 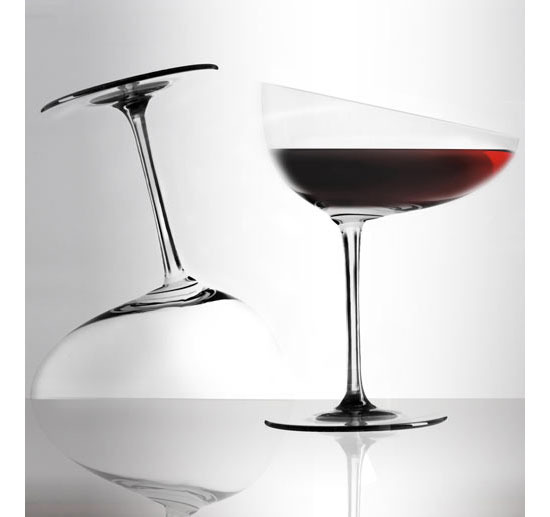 Designed by Daniele Semeraro, Sempli Cupa-Vino Set of 2 Wine Glasses are beautiful glasses for wine lovers. 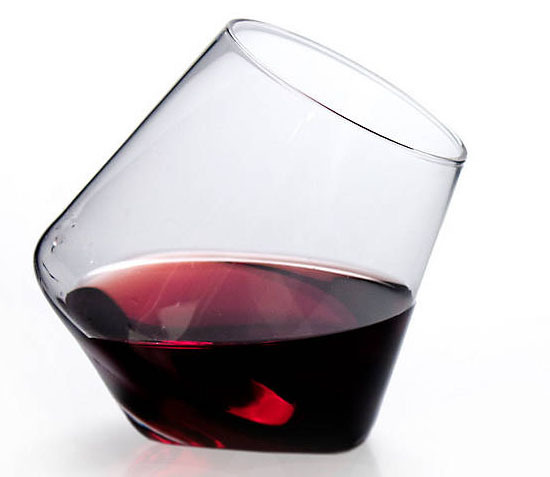 Wine glass with stem is not so unique, this time, wine lovers are presented with a unique glass with pointed bottom, it means that this wine glass would sit at a unique angle and encourage you to do swirling rotation to assist in aerating the wine. 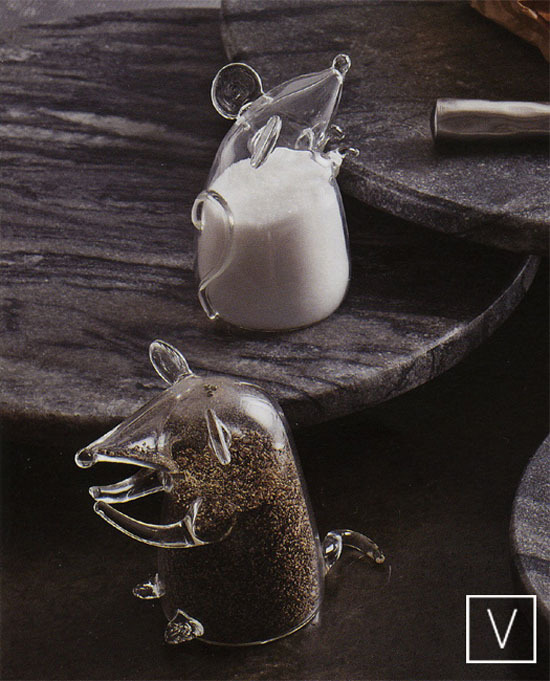 Having a mouse in your dining table as you eat might definitely frightens you but not in the case of the Roost Mouse Salt and Pepper Shakers. Some may find this design disturbing especially to those who find mouse an unpleasant creature. However, to others, this salt and pepper shaker design will definitely create an exciting and fun dining experience. 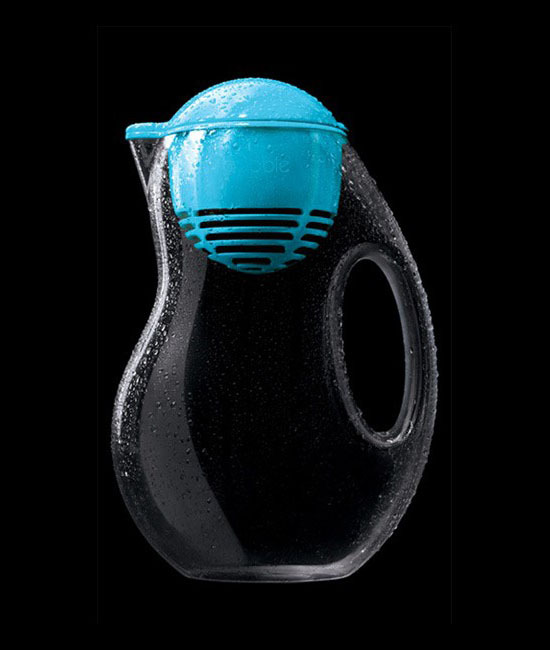 We all know that water today are getting less safe as time pass, so the Bobble Jug will surely be a tool to the rescue. Aside from it become out heaven sent tool for safe drinking water, it is also a space saver for our refrigerators. 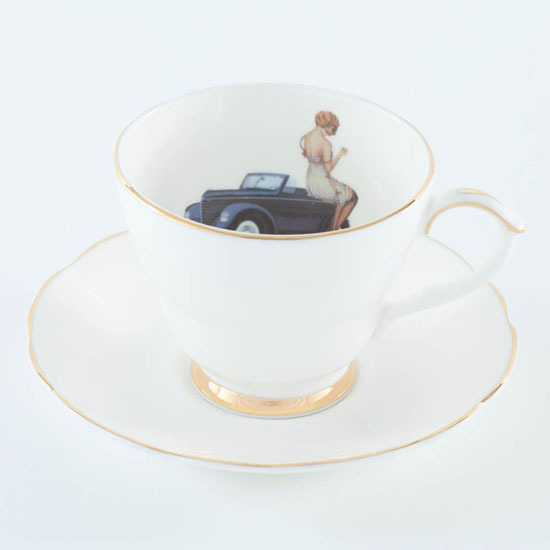 One of the most remarkable parts of being on a travel is the refreshing coffee experience, which is now possible if you have the Always an Adventure Teacup and Saucer Set. 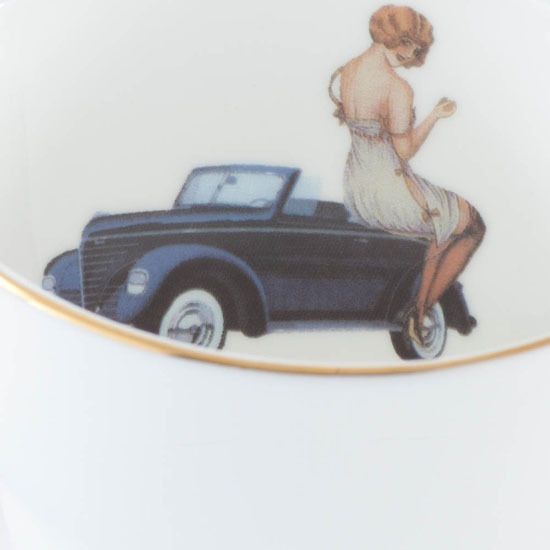 This one of a kind teacup and saucer set is painted with a woman on a car. 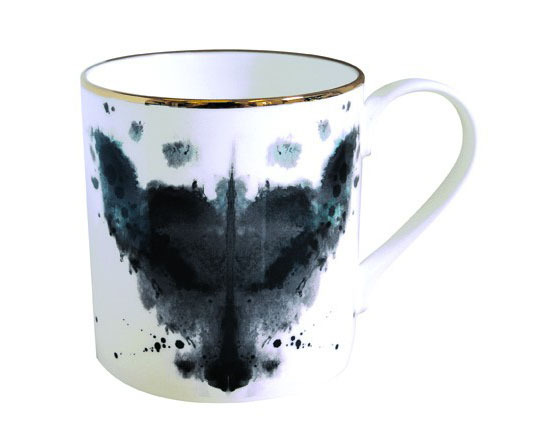 Inkblots are messy and ruin the beauty of everything that has it, but in the case of Fox Ink Blot Mug, the inkblots did the other way around. 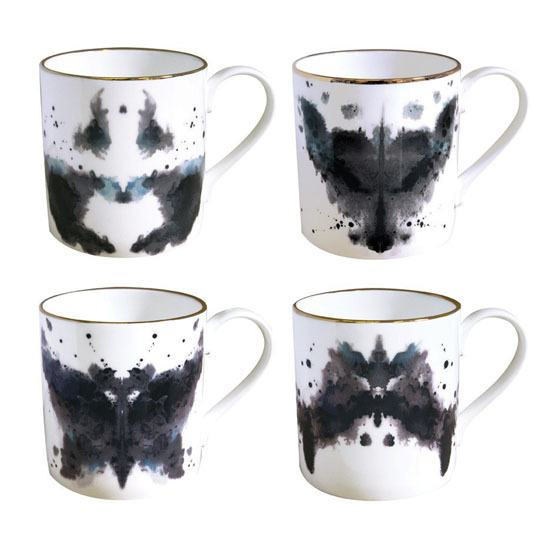 Instead of messing up, it became the artistic design print design of the mug. 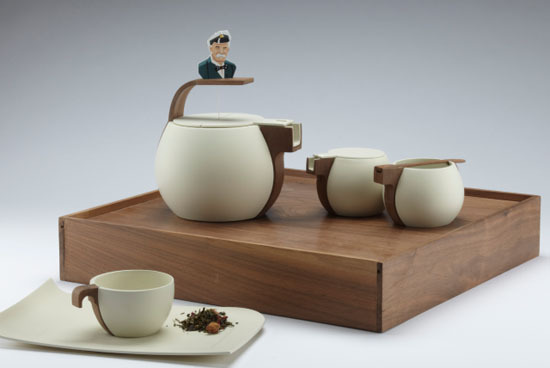 Tea drinking is common to Asian people and the complete it with an elegant tea set or tea ware similar to Lipton Authentic Teaware. 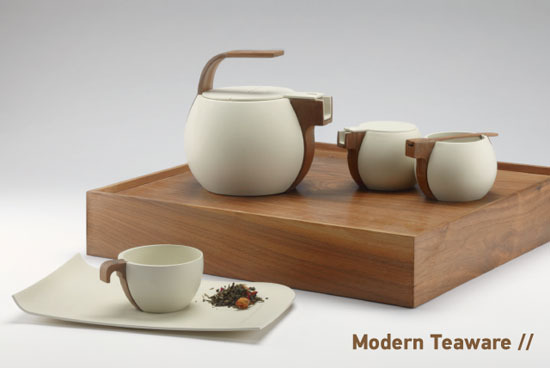 This classy teaware is designed to introduce premium and historical designs, which resulted into a classic looking yet very elegant teaware. 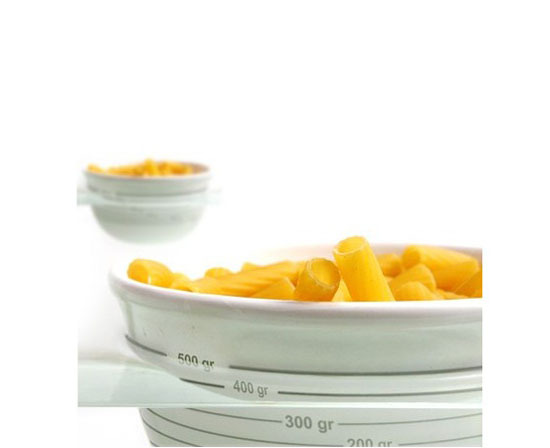 The Balance of Archimedes food bowl will definitely make us refrain from using a weighing scale for weighing purposes. 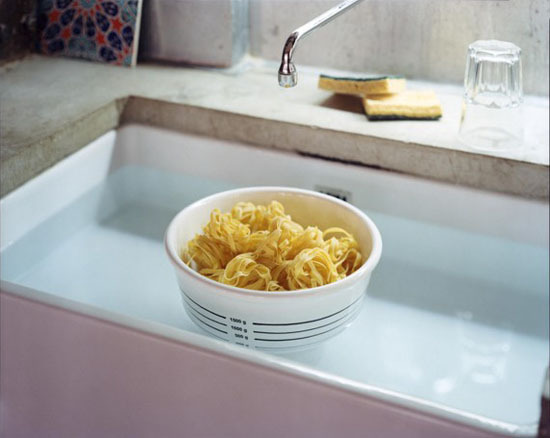 The bowl is made of glazed ceramic with marks that serves as the scale on its outer finish. I think we all know how a wine glass looks like unless you have seen the Calici Caratteriali Wine Glasses. 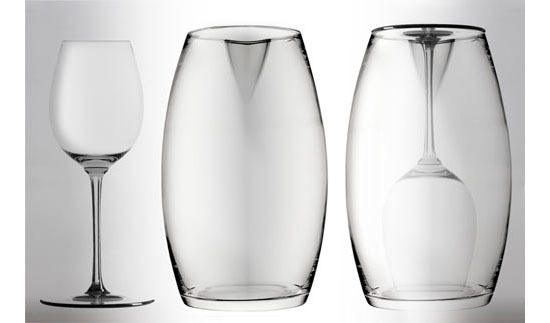 Unlike the traditional wine glasses with clean and even lines, the Calici Caratteriali is an asymmetrical wine glass. Therefore, it has uneven lines and looks very different from the traditional ones.